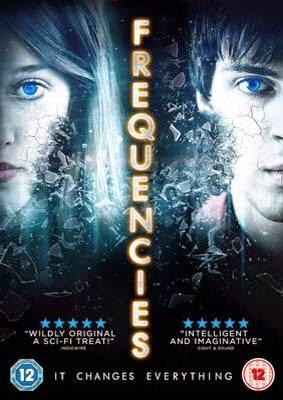 ...that Frequencies is out on DVD and online in the UK!!! I still can't quite wrap my head around the whole thing, but the thing that blew my mind even more was that my face is on the poster!! It was a complete shock when I found out, but I absolutely love it! Here are some links to buy/watch it if you want to :) it's currently available on Amazon, Amazon Prime, Tesco, iTunes, Film Four On Demand, and Google Play! If you do watch it, please do let me know what you think! If you've watched Frequencies, what do you think of it?